BMW AG is one of the leading global automakers which has heavily invested in the rapidly growing electric vehicles’ market. The company, which is based in Munich, is the maker of Mini vehicles, Rolls-Royce and BMW. The motor make is expected to add 25 electrified motor vehicles in the market by the year 2025. The company intends to increase its research and development kitty to up to $8.6 billion. Early this year, the company announced that it had formed a partnership with China’s Great Wall Motor Co in which both companies said they will be producing electric Mini vehicles in China. Volkswagen, the largest automaker in Europe is already working with partners who will supply battery cells plus other related technology for its electric vehicle project. The transaction is expected to cost around $25 million. The company recently launched a $40 billion expenditure plan. 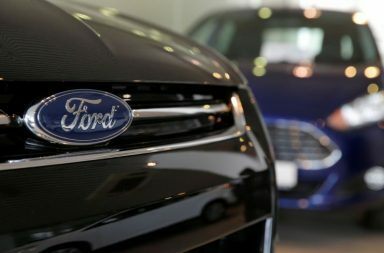 Ford Motor Co has announced that it will be increasing its planned investment and expenditure to electric vehicles to around $11 by 2022. 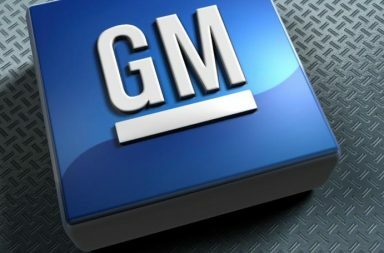 The second automaker in the U.S intends to have up to 40 hybrid and completely electric cars in its line. Luxury carmaker Daimler AG has announced a €10 billion in hybrid as electric technology and is at advanced stages of launching its EQ electric vehicle. The company is targeting an annual production capacity of 100,000 by 2020. 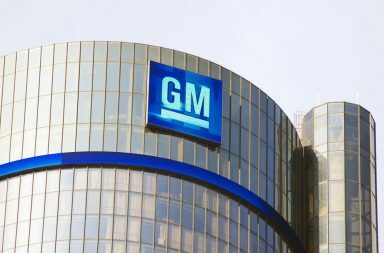 The leading automaker in the US is promising investor that it will be producing electric cars by 2021. The company will also be producing 20 new fuel cell and battery electric which will join the market by 2023. South Korean motor maker Hyundai Motor Co together with its affiliate Kia Motors Corp have announced a plan to use several technologies to produce 38 green models. Some of these technologies include electric. The company will be launching the electric cars on the, market by 2025. Luxury carmaker Audi plans to produce a total of 20 electric car models to the market by 2025. Over half of these will be all-electric. The company has announced that it will undertake this project in partnership with VW’s Porsche.